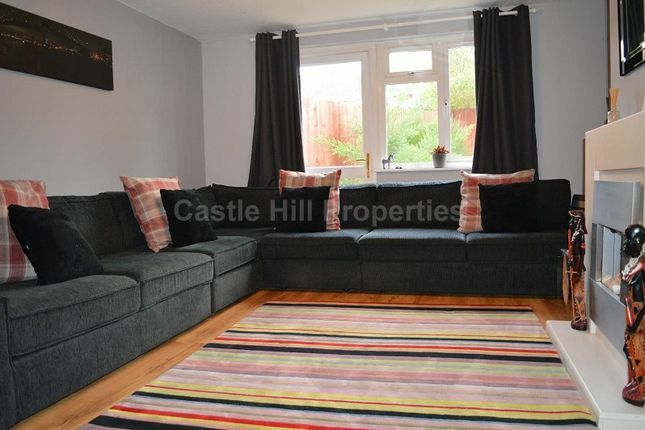 Castle Hill Properties are pleased to offer this well presented Four bedroom family home which has been cleverly improved by the current owners. 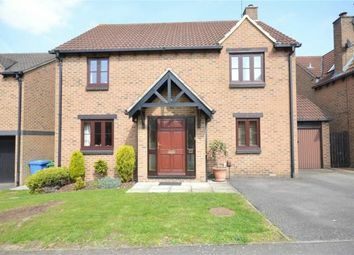 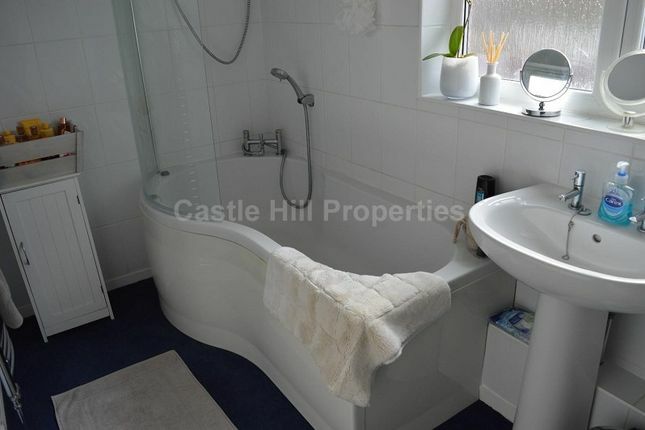 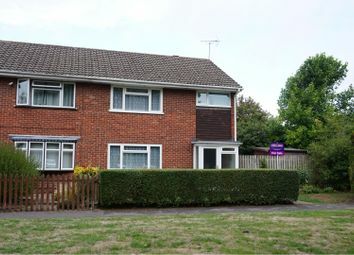 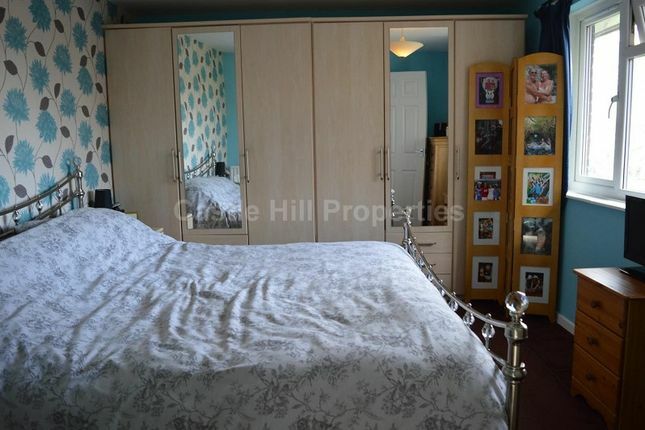 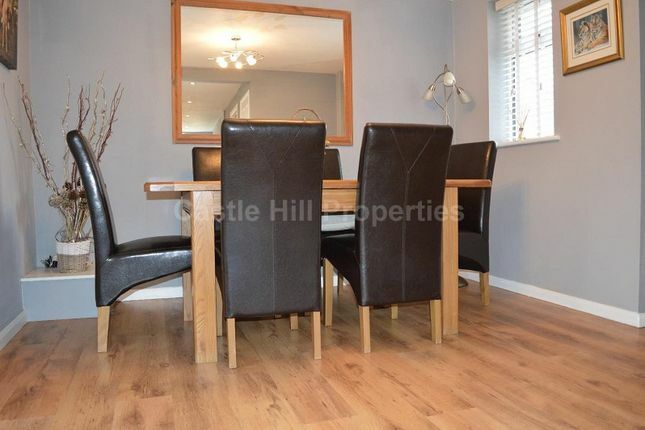 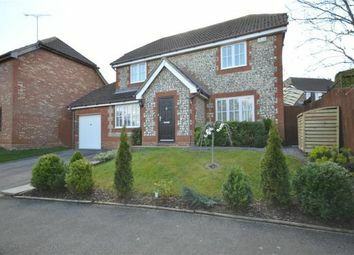 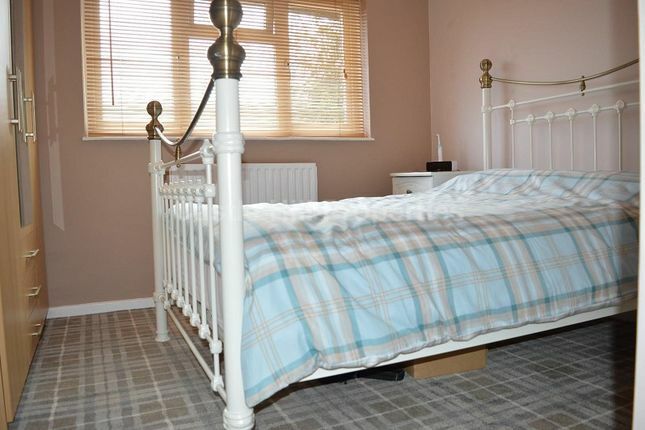 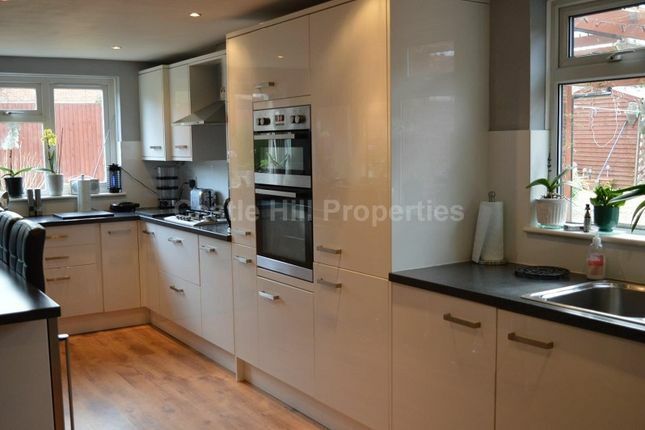 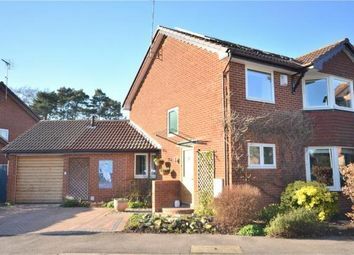 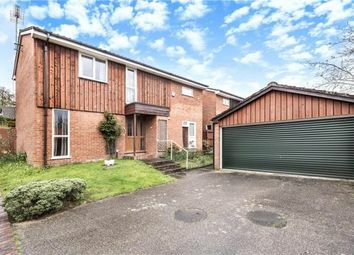 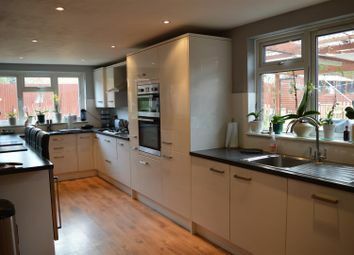 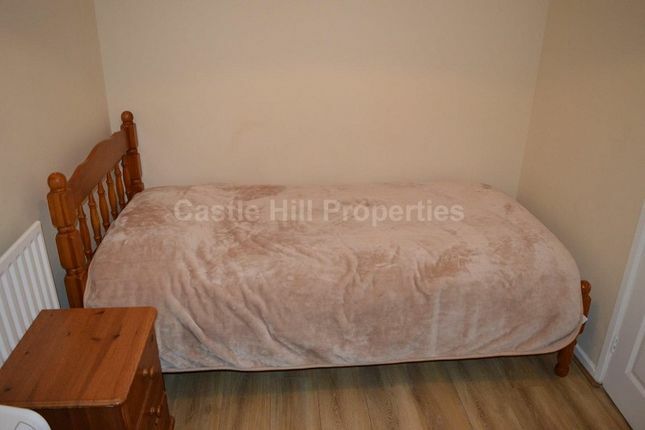 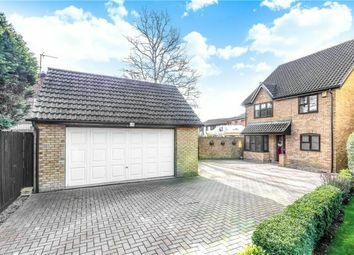 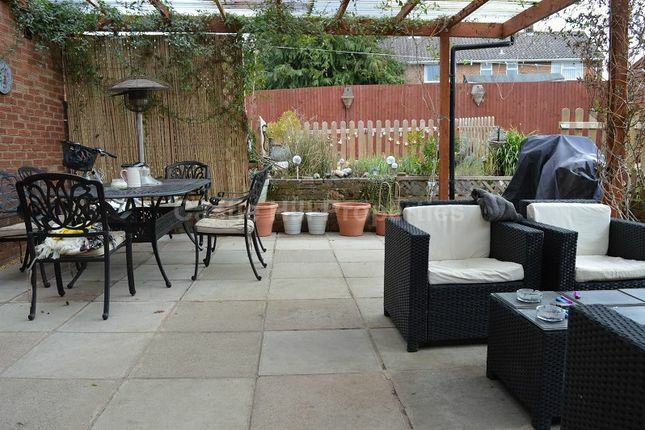 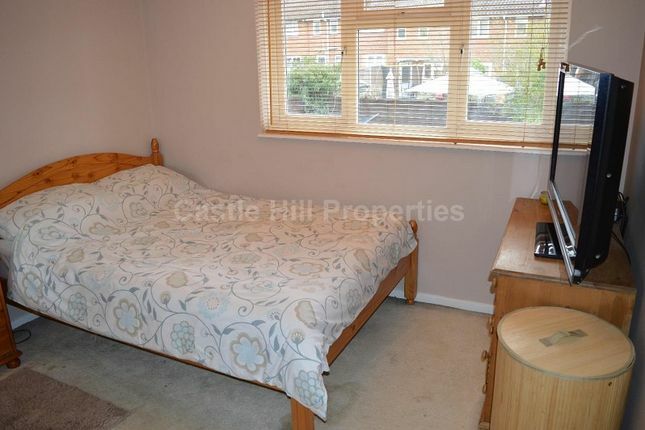 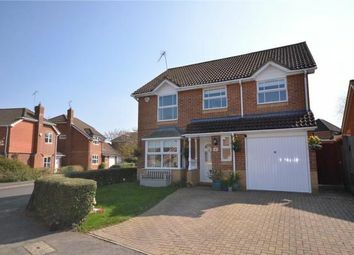 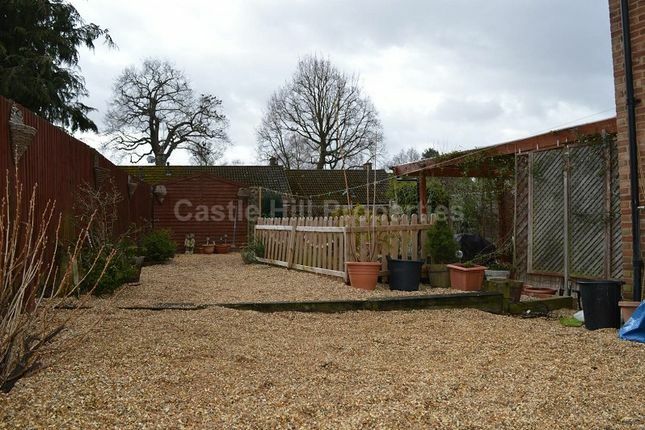 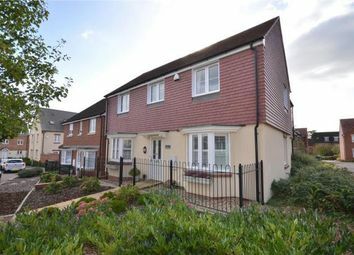 The property comprises of Four bedrooms, Three of which are double Bedrooms, large refitted kitchen/diner, Separate lounge, downstairs WC, re-fitted bathroom, good sized corner plot garden which has been well maintained. 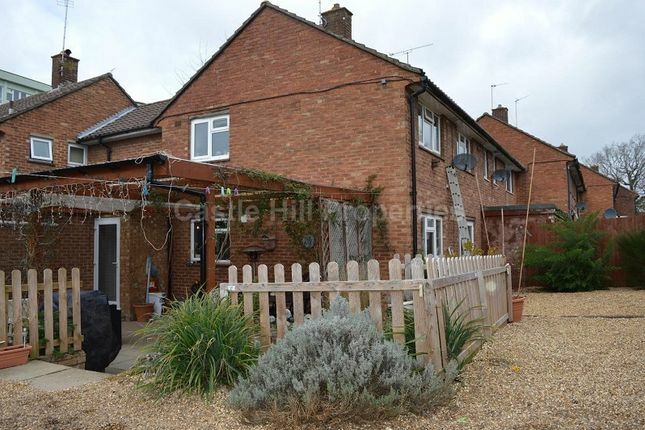 Parking in bays outside the front of the property.